Every guest of J.T. 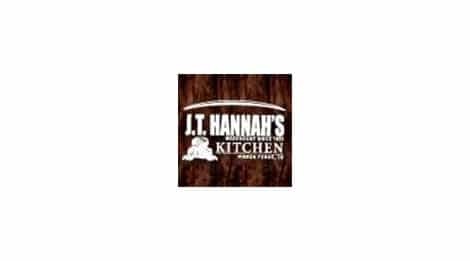 Hannah?s Kitchen is guaranteed the highest quality meal served with warm hospitality and great service. No matter what you?re craving, our menu has the best tastes in town. Come see us today for great All-American dining in the heart of Pigeon Forge.